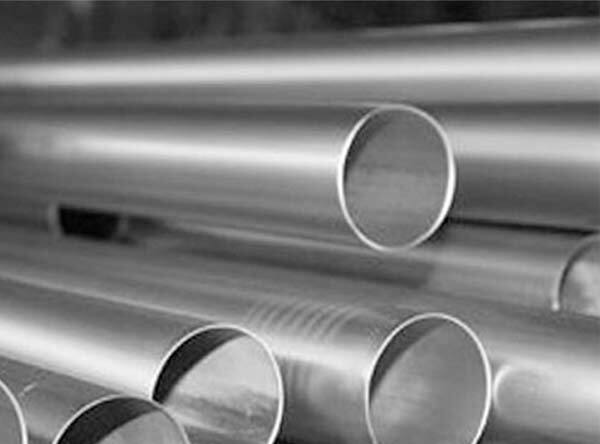 Titanium Alloy Grade2 Welded Pipes, Titanium Alloy Grade2 Seamless Pipes, Titanium Alloy Grade2 Welded Pipes & Tubes, ASTM B338 / 861 / 862 Gr1 UNS R50250 Seamless & Welded Pipes & Tubes Manufacturer In Mumabi, India. Calico Metal Ind Pvt Ltd is a regarded organization that is basically occupied with giving an across the board assortment of ASTM B338 Gr 2 Titanium Pipes & Tubes. We offer an extensive variety of ASTM B338 Titanium Grade 2 Pipes & Tubes that are being fabricated from subjective raw material. Known for its solidness, corrosion resistance and high caliber, these ASTM B338 Grade 2 titanium Pipes & Tubes are widely utilized as a part of various commercial ventures everywhere throughout the globe. In the interim, these are marginally more grounded than Grade 1, yet similarly as corrosion safe in a wide assortment of situations. As a supplier, stockiest, exporter and maker, we give these Titanium Alloys Gr 2 Pipes & Tubes in custom-assembled thicknesses and sizes as indicated by careful necessities of our very much respected supporters. We offer the same at practical costs to our clients. 1mm OD to 254mm OD / Thickness 0.1 to 20mm.